With anniversaries of both World Wars, it seems we are flooded with documentaries, books and radio plays. And even despite the fact that this topic is a very important one, people could be bored getting another film situated in the Second World War. „The Imitation Game“ is not just another film about one of the darkest periods in European history. It is a tribute to the true hero Alan Turing who helped breaking the German enigma code, win the war for the allies and saved thousands of lives. But it’s also a tragedy. Alan, who people always looked at as somehow different, awkward and not of this world, lived the life of a man who always was true to himself. He deeply cared for his work as a mathematician, dived into solving any problem and was – for all we learn from the people who knew him – a very warm hearted man who happened to be gay in a time when homosexuality was illegal. Director Morten Tyldum’s film is all you want to have in a really good movie: it is heartwarming, funny, heartbreaking, sad and thrilling. 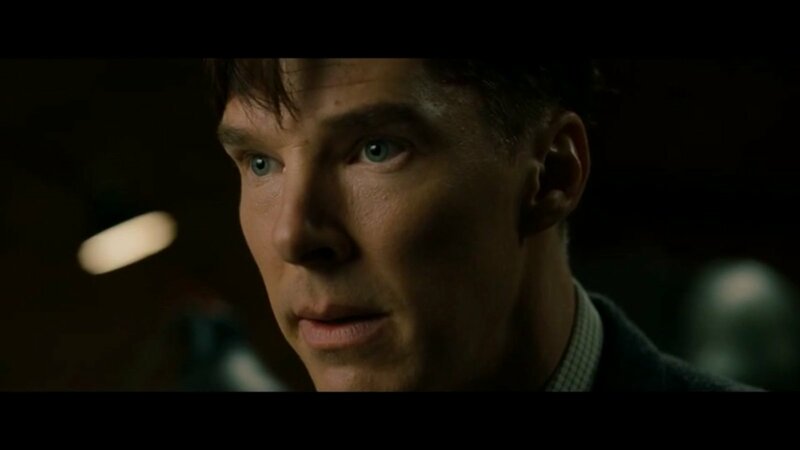 And it is a story about Alan Turing (played by Benedict Cumberbatch), a man who loyally served his country, lived with all the secrets about his work at Bletchley Park during the war but instead of celebrating him as a war hero and giving him all the honour a country could give, was prosecuted for his sexuality, treated with oestrogens, intending to free him of his homosexuality. And if this wasn’t enough he was considered being unreliable of keeping secrets and was refused to continue his cryptographic work for the British Government Communications Headquarters. Benedict Cumberbatch performs the role of his life. His Alan is vulnerable, arrogant, funny and he always does and says what he thinks is right at this special moment. And even if he doesn’t say anything, you know exactly what is going on in his mind – you just have to look to realise what only a brilliant actor is able to do: telling a whole story with a tiny movement within his face. The scenes with Keira Knightley who is Joan Clarke, a fellow mathematician and cryptanalysis who was in a relationship with Alan and still cared very deeply for him till his death and even afterwards, are far away from any kitsch film makers could squeeze into them. 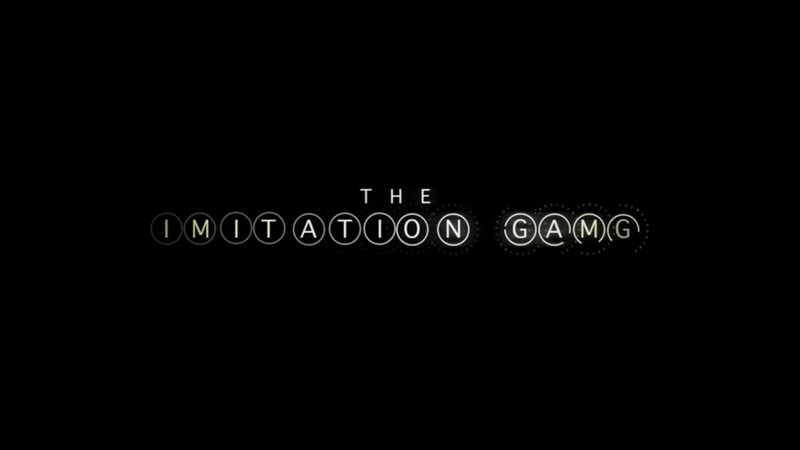 „The Imitation Game“ is the must see film of this winter. It deserves all the awards the film industry has to offer. Andrew Hodges: The Enigma – the biography the film is based on. Read my review here. Bletchley Park Podcast – Apple users click here.